Seoul is considering seeking an exemption from the so-called May 24 measures to allow the arrival of a North Korean art performance squad to the South via ferry, the unification ministry announced on Monday. 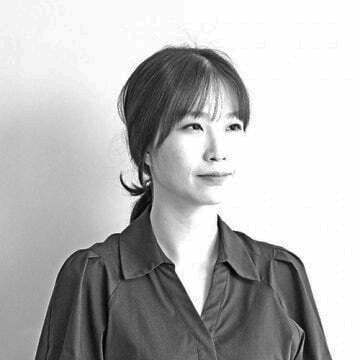 The 140-member Samjiyon Orchestra is scheduled to hold concerts on Thursday at the Gangneung Art Center and Sunday at the National Theater of Korea’s Haeoreum Grand Theater in Seoul. 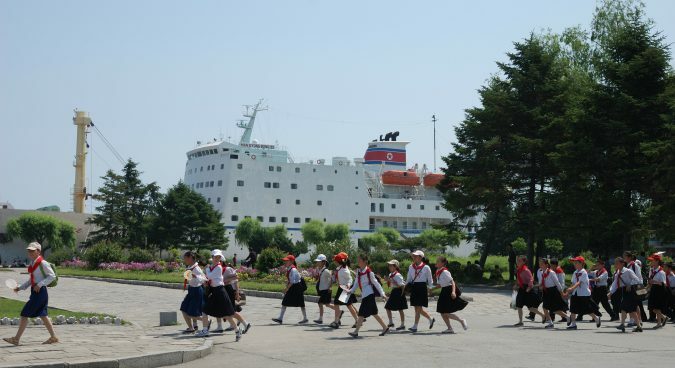 Pyongyang on Sunday notified Seoul that it planned to send the art troupe to the South using the Mangyongbong-92 ship. The use of the Mangyongbong-92 would, however, constitute a violation of Seoul’s May 24 sanctions, imposed in May 2010 following North Korea’s sinking of the Cheonan, which prohibit DPRK ships from entering South Korean waters. 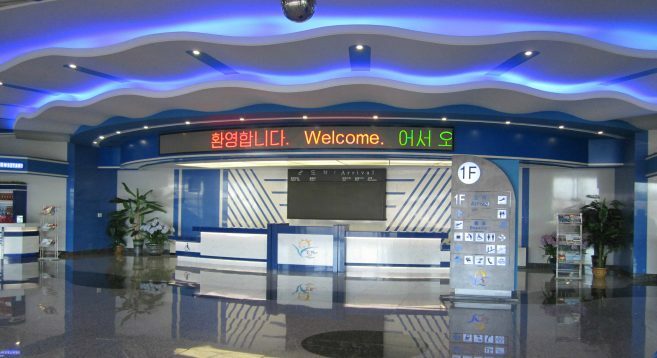 “We are considering an exemption from May 24 measures in the perspective of supporting the successful hosting of the PyeongChang Olympics,” Baik Tae-hyun, an MOU spokesperson, said during a regular news briefing. Seoul last week received an exemption from U.S. sanctions in order to send a South Korean airplane to the North for an inter-Korean joint ski training session. The Mangyongbong-92 ferry will reportedly be used for board and lodging during the days the art troupe is in Gangneung. The unification ministry on Monday pointed to the case of the Rajin-Khasan logistics project, which was exempted from the May 24 measures in 2013. In addition to the May 24 measures, the Park Geun-hye administration in December 2016 imposed new sanctions which prohibited foreign vessels which had called at North Korean ports in the past year from entering ROK ports. The two Koreas are yet to decide on where the Mangyongbong-92 can drop anchor, with the MOU saying that both need to discuss the issue of accommodation for the musicians during the performance in Seoul and how long the North plans to use the ferry. 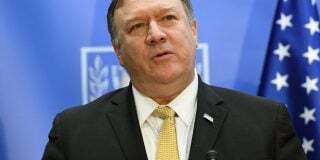 “Our side proceeds with consultation with North Korea over specific details such as the use of the port while discussing with relevant organizations,” Baik told assembled media. An advance team of the Samjiyon Orchestra composed of 23 members crossed into the South on Monday via the overland Gyeongui Line. The two Koreas agreed that Pyongyang would send the Samjiyon Orchestra to the South at working-level talks between the two Koreas in mid-January. The Mangyongbong-92 was constructed in 1992 on the occasion of the 80th anniversary of Kim Il Sung’s birthday and was funded by the General Association of Korean Residents in Japan (also known as Chongryon). 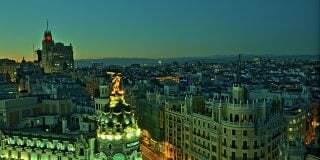 The ship operated a ferry between North Korea’s eastern port city of Wonsan and the Japanese port of Niigata until July 2006, when the Japanese government banned its entry following a DPRK missile test. Pyongyang in 2014 proposed that the Mangyongbong-92 be used to send a cheering squad of around 350 members to the Asian Games in Incheon. 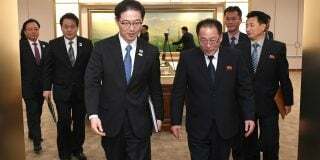 But the two Koreas failed to reach a deal and Pyongyang retracted its proposal. The 288-member North Korean cheering squad was also dispatched on the Mangyongbong-92 for the 2002 Asian Games in Busan. Meanwhile, the South Korean presidential office on Monday welcomed the news that North Korea will this week send a high-level delegation led by President of the Presidium of the Supreme People’s Assembly (SPA) Kim Yong Nam to the South. This will be Kim Yong Nam’s first visit to the South and he will be the highest-level North Korean official to cross the inter-Korean border in years. Subscribe to read the remaining 703 words of this article.